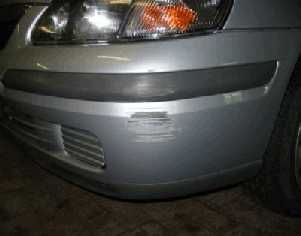 Smart Auto Fx is the car body & scratch repair service that comes to you in Surrey & Southwest London! By painting or repairing only the damaged area on your car, and not spraying the whole body panel we can offer an affordable & convenient repair than the traditional body shop.. We travel to you in Surrey & Southwest London from our base in Epsom Surrey, offering cosmetic car paint repairs to trade & private customers. 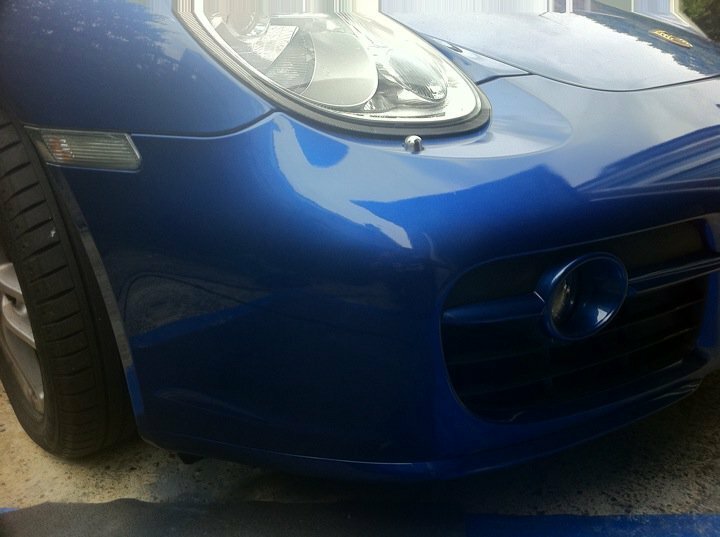 An average smart paint or body repair takes 2-4 hours at your home or work place in in Surrey & Southwest London, which makes this service very convenient. 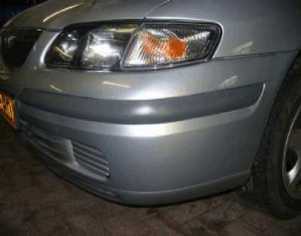 You do not need to leave your car at the bodyshop for several days or weeks whilst minor repairs are being undertaken. In most cases the cost of smart repairs to your car are less than your insurance excess (not to mention increases in your annual premium if claims are made). 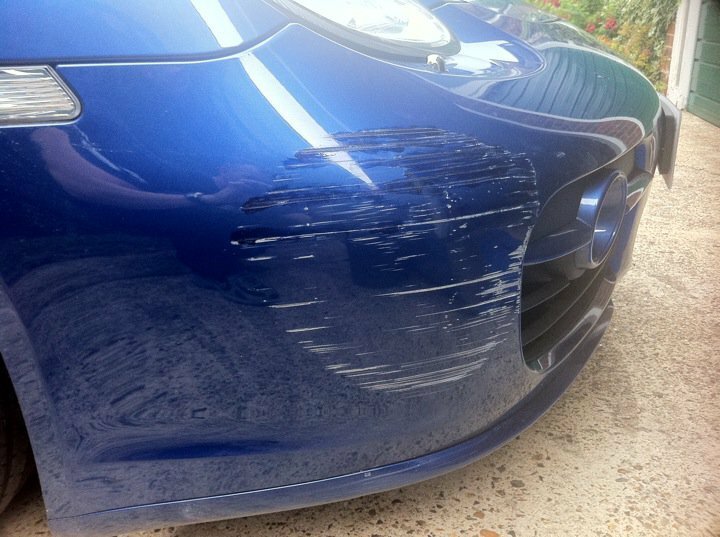 Even when it comes to car lease returns our repairs are cost effective compared to the unfair fees for minor scuffs and scratches. All our work is guaranteed for 5 years. We can also repair scratches on Motorcycles and other painted surfaces contact us for details. We serve: Leatherhead, Sunbury On Thames, Hampton Wick, Cheam, Tadworth, Walton On Thames, South West London, Chipstead, Woking, Kingston Upon Thames, Ashstead, Ottershaw, Little Bookham, Kingswood, Chessington, Morden, Worcester Park, Belmont, Hampton Court, Motspur Park, Banstead, Walton On The Hill, Epsom, Esher, Wisley, West Humble, Cobham, New Malden, Tolworth, Hampton, Claygate, Guildford, Reigate, Weybridge, Wimbledon SW19, Headley, Thames Ditton, Ewell, Addlestone, Surbiton, Oxshott, Shepperton, Westcott, Dorking, West Molesey, Chobham, Richmond Upon Thames, Hersham, and all local areas.